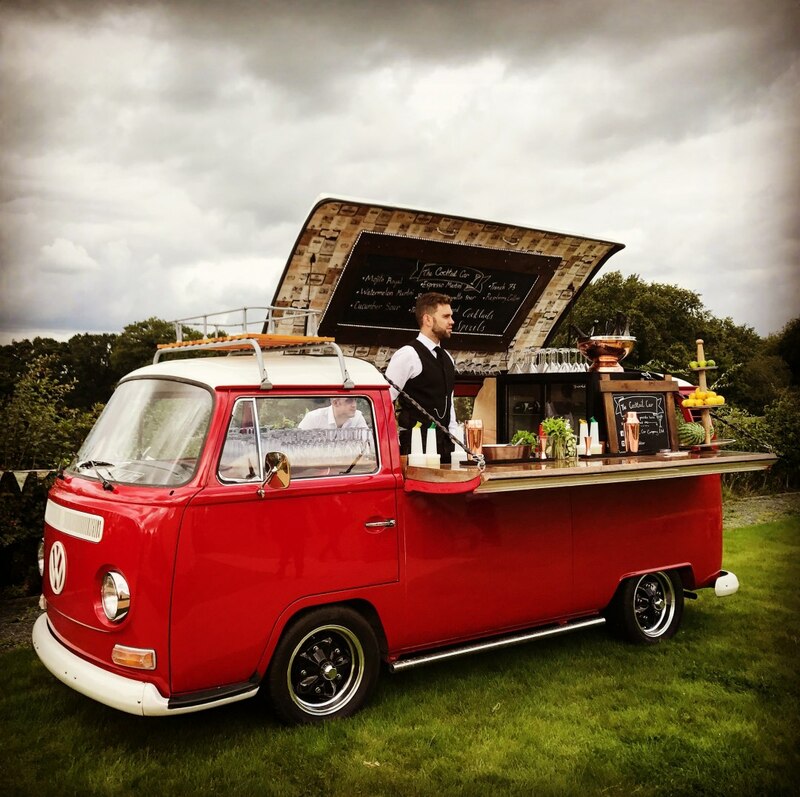 We have two classic VW Campervan bars and multiple state of the art mobile Bar structures that are suitable for any event. 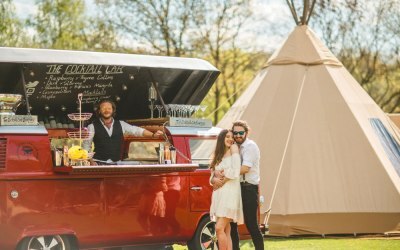 We are the Cocktail Car Company, We are based in the heart of Worcestershire and travel to any location all over the Country to offer you a truly unforgettable mobile bar service. 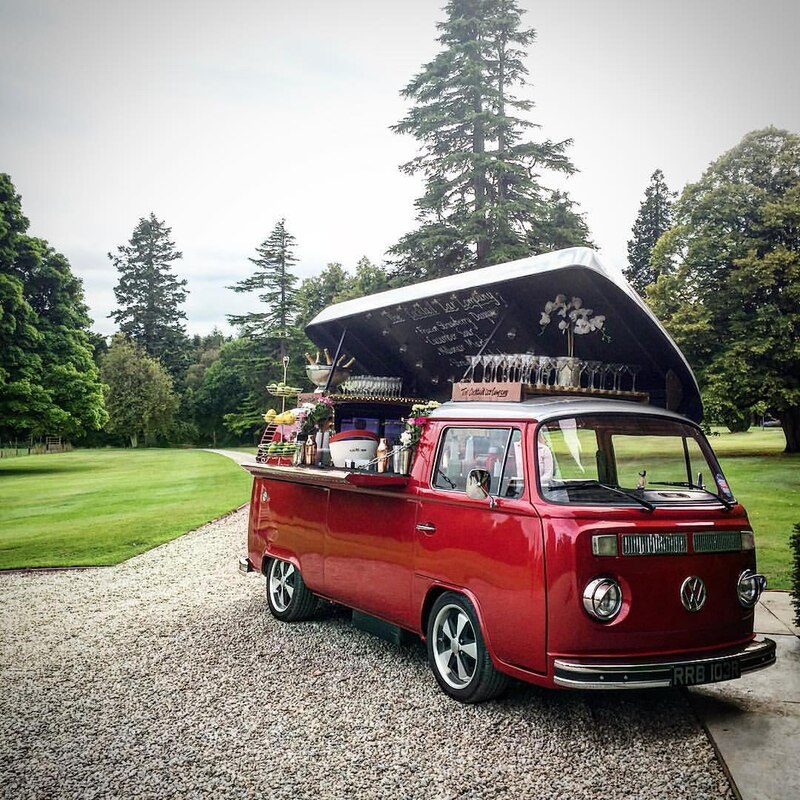 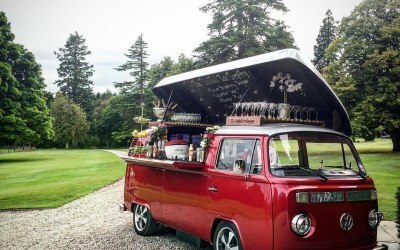 We have 2 beautifully Classic VW Campervans that convert into unique and glamorous Mobile-Cocktail Bars. 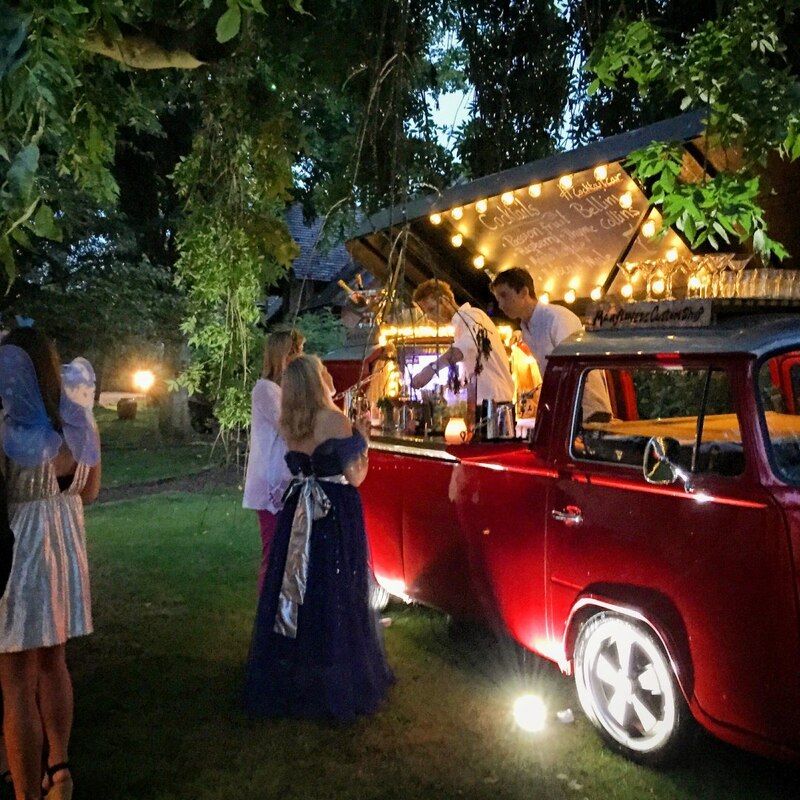 They have been converted to an extremely high standard with no expense spared and will add the WOW factor to any area of an event. 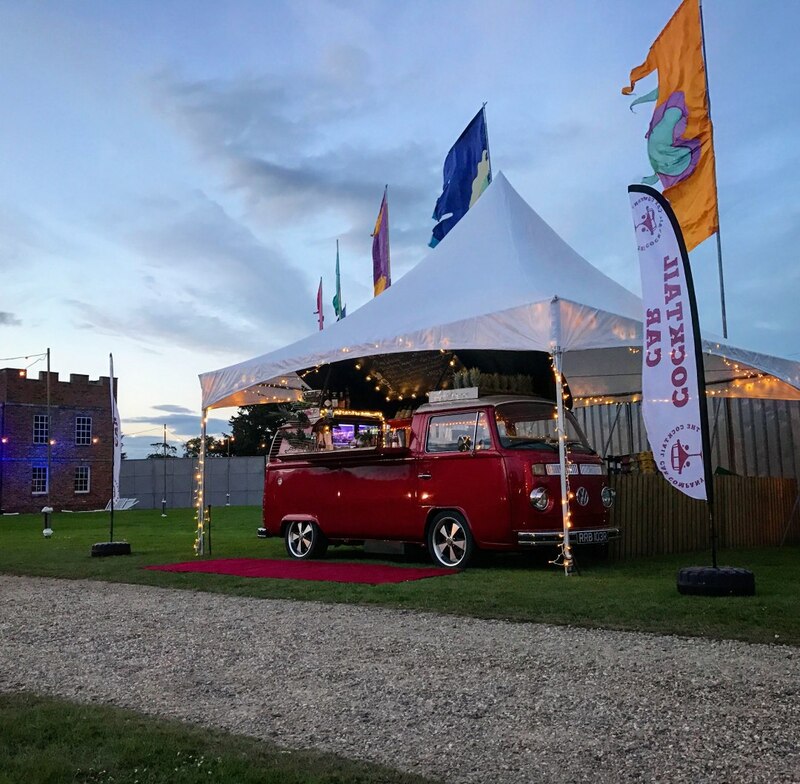 WE ALSO HAVE OUR BRAND NEW POP-UP BAR STRUCTURES, MADE AGAIN TO THE HIGHEST STANDARD WITH A VERY SLEEK AND PROFESSIONAL FINISH. 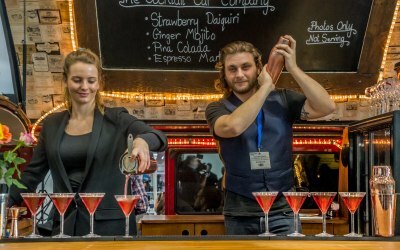 THESE ARE 2 METRES IN LENGTH ALLOWING YOU TO HAVE A 2-10 METRE BAR IF LINKED TOGETHER. 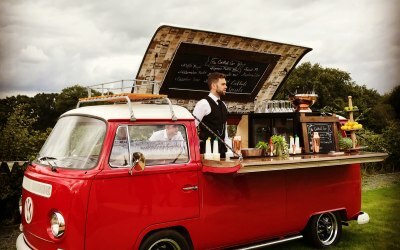 THE MOBILE BAR UNITS ARE VERY SPACIOUS AND HAVE A FULLY KITTED OUT WITH BOTTLE FRIDGES, LIGHTING, SIKS AND POWER AS WELL AS HAVING A FANTASTIC BACK BAR RESULTING IN A FULLY FUNCTIONING POP-UP BAR. 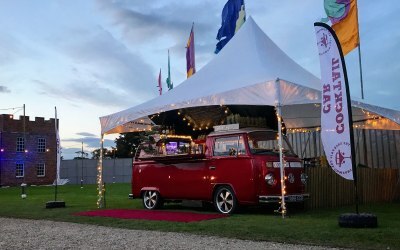 WHATS SPECIAL ABOUT THESE BARS ARE THE FRONTAGES, THEY ARE INTERCHANGEABLE ALLOWING YOU TO HAVE A FULLY PERSONALISED THEME DEPENDANT ON YOUR EVENT. 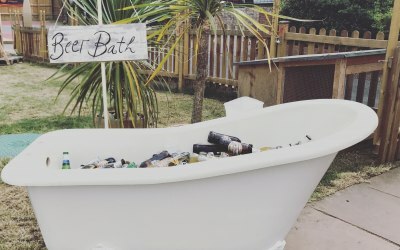 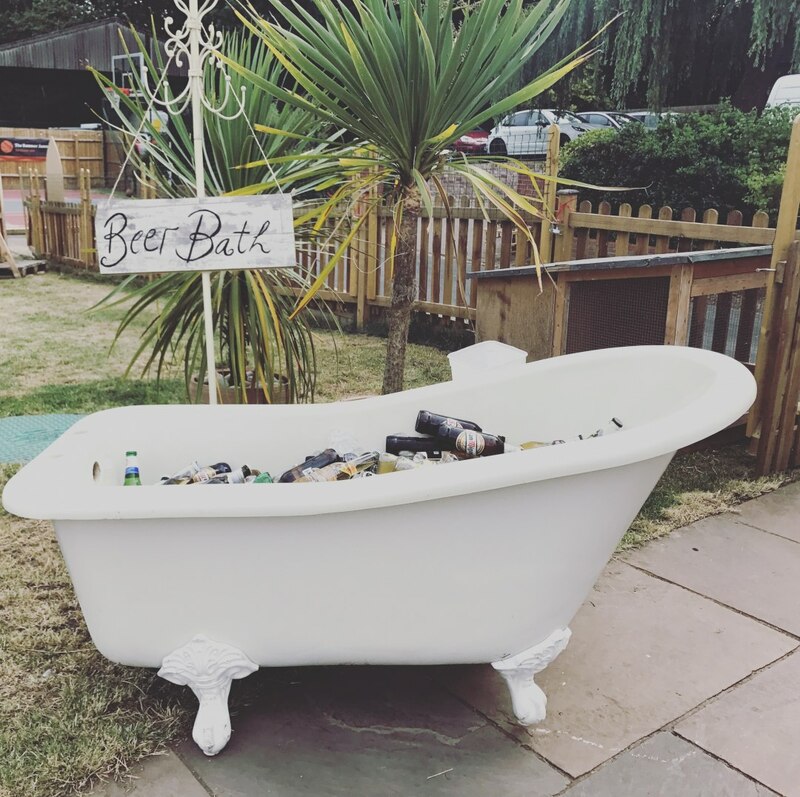 We specialise in Cocktails as well as providing a fully stocked bar of personally selected draught beers/ciders, bottled beer/ciders, your favourite wines and bubbles, and of course a delicious selection of Mocktails and soft drinks. 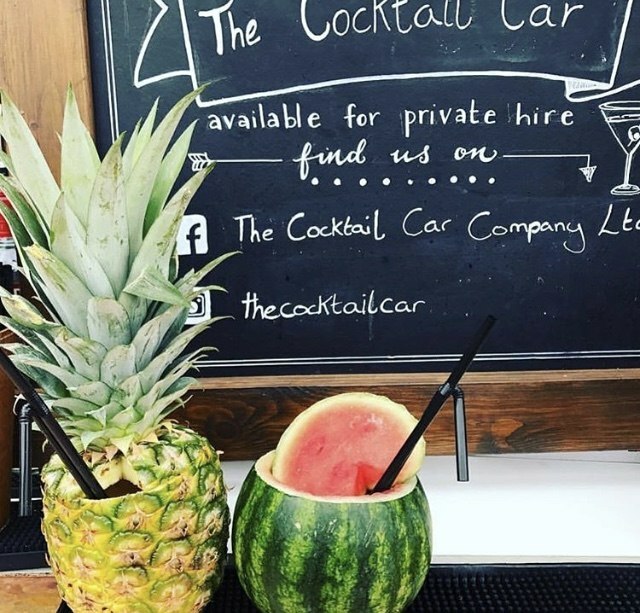 All of our Cocktail Syrups and Purees are homemade using only the freshest and locally sourced ingredients as well as our lemon and lime juice being freshly squeezed, resulting in a premium Cocktail. All our Cocktail menus are bespoke to each event and carefully designed with our clients to ensure we create a perfectly fitting menu for all occasions from Weddings, Private parties, Festivals, Corporate Functions, Sporting, School, Charity and fundraiser Events. 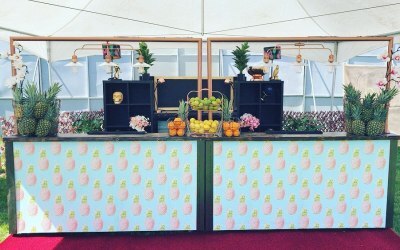 We have worked with a number of big concession companies such as Creative Events, Peppermint and Central Fusion and we have provided cocktail bars at Backstage, VIP and Artist areas for festivals such as British Summer Time, Radio 1 Big Weekend, Download, Bestival, Lovebox, Victorious and many more. 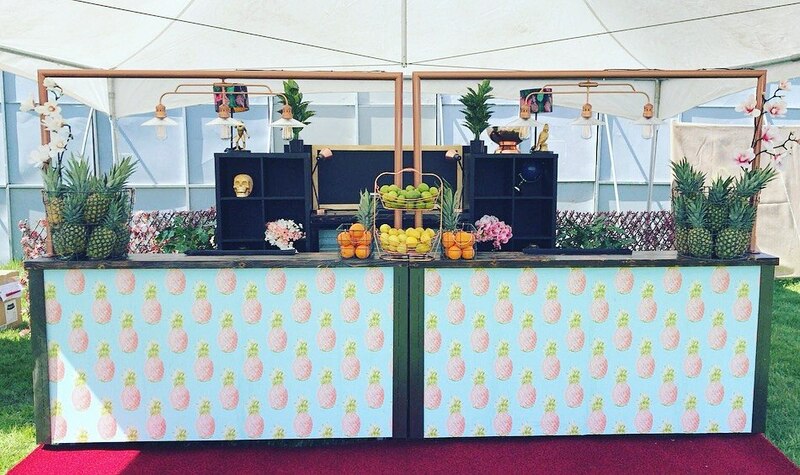 We have provided bars and Cocktail teams for event such as Hampton Court Flower Show, Royal Chelsea Flower show and Taste of London. 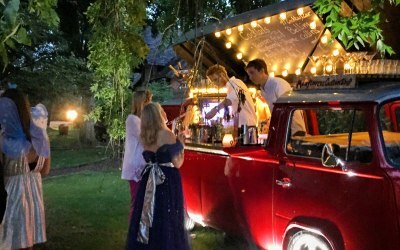 We have had a VW Campervan bar at the Peter Jones Foundation Charity event for the last three years running and will be doing it again this year. 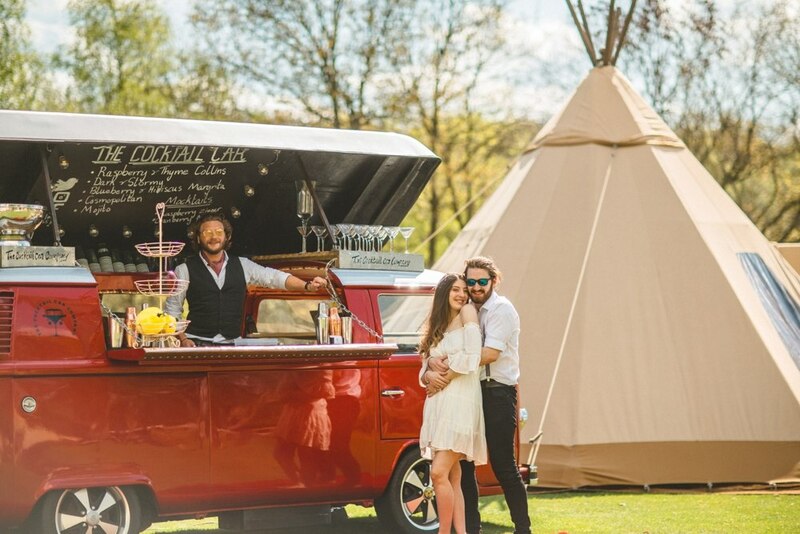 We also specialise in private events and have done countless weddings, birthdays, anniversaries and charity events. 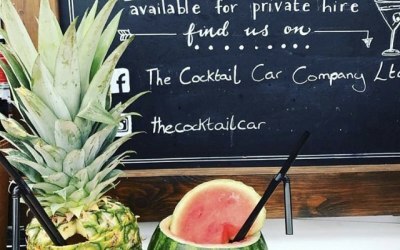 Get quotes from The Cocktail Car Company and others within hours.